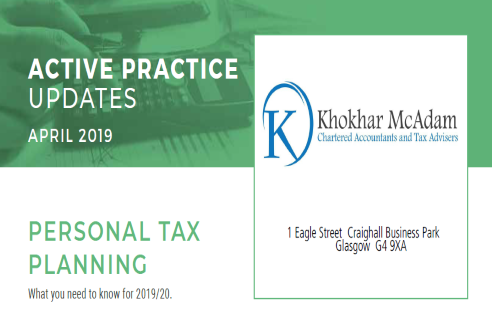 Khokhar McAdam Chartered Accountants in Glasgow | Khokhar McAdam Chartered Accountants based in Glasgow provide specialist tax advice and accountancy services to business around the UK. Accounts, Audit, Payroll or Tax we have experts you can count on. 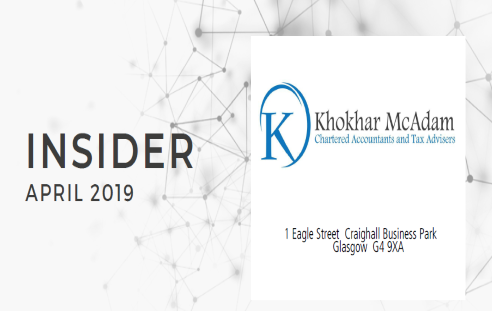 Welcome to Khokhar McAdam Chartered Accountants and Registered Auditors with head offices in Glasgow providing specialist accounting and tax services. Our clients range from individuals, small business to larger companies with turnover in excess of £150 million. Our clients are located worldwide. We act as accountants for London, Manchester and Edinburgh based business including other major cities. Harnessing the power of cloud accounting packages we are able to service clients in all regions of the world. Providing excellent financial reporting wherever the client may require to access. We have clients in almost every industry and sector acting as accountants for dentists, pharmacies, retail outlets, hotels and many other industries. We offer many of our clients tailored fixed fee accountancy packages. This offers piece of mind to the client not receiving a large unforeseen accountancy fee at the end of the year. 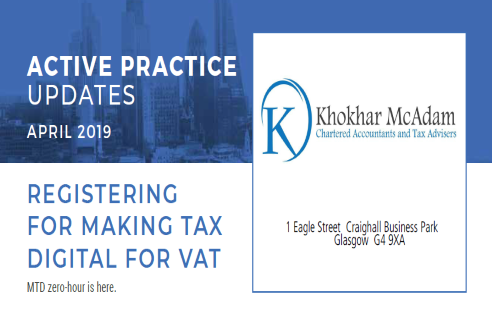 We are registered Auditors in Glasgow registered to carry out audit work in the UK & Ireland and regulated for a range of investment business activities by the institute of Chartered Accountants in England and Wales. We are accredited and certified advisers for the following cloud accounting packages. 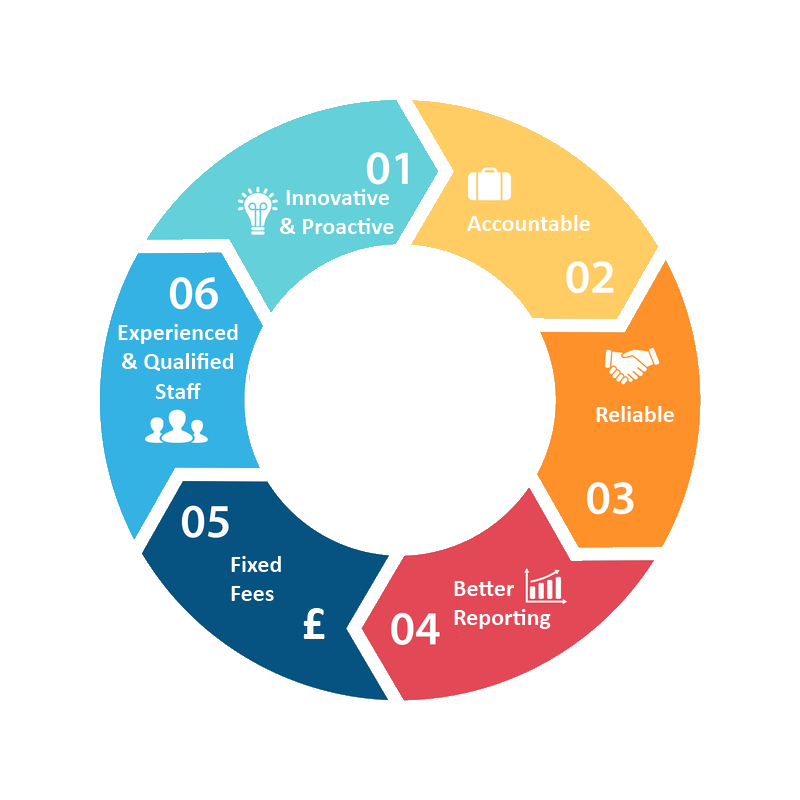 Our audit team will work closely with you to get to know your business. Internal Audit to clients and banks needs for risk, profit and sustainability. When clients need that added assurance without a statutory audit. We prepare your final accounts using high quality advanced accounting software packages. We can maintain your Payroll and assist with you PAYE responsibilities. Up to date and current financial information is often key to the smooth running of your business. We are Xero certified and Kashflow accredited Accountants in Glasgow. Starting up your own business is a big decision with careful pre-planning many of the risks can be minimised. Competitive Tax Investigation Insurance which can cover our fees in the event of an investigation. Our corporation tax specialists can help you business reduce its corporation tax liabilities. We can provide you with projections to provide banks for assistance with that much need finance. We’ll help you meet your self assessment obligations whether you are a sole trader, partnership or an individual. We are tax investigation specialists. We can provide all the assistance required to ensure that you are fairly treated. There are many ways in which effective tax planning can help reduce the taxes to be paid. With our expertise, we can help to ensure you don’t pay more tax than is required. Our team specialises in all levels of Company Secretarial services and high level consultancy. We can help you with the constant stream of detailed changes to the regulations. Our experienced team of accounting, tax and business advisory experts work with a number of clients within the tourism & hospitality sector. Accountants for letting agents, solicitors, surveyors and other professionals. Specialist accounting and compliance regulations apply to the legal profession. Accountants for taxi drivers and motor traders. We assist self employed taxi drivers to keep their tax affairs in order. We help IT and Media businesses grow through by identifying any technology grants available. Assisting sports professionals with tax rebates. Accountants for dentists, pharmacies, doctors and locums. Offering specialist tax advice for medical professions. Contractor accountants helping you meet your IR35 compliance and LTD company guidance and support. Helping retail business manage its various accounting burdens. 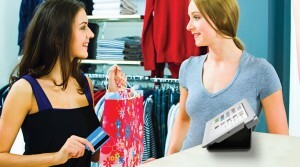 We offer a very broad and deep understanding of the retail sector. We act for clients with small to large property portfolios valued in excess of £15 million. Advising on possible tax savings, allowances and potential gains.